Are you caring for an aging loved one while trying to balance your life and responsibilities at the same time? It can get overwhelming, we know. 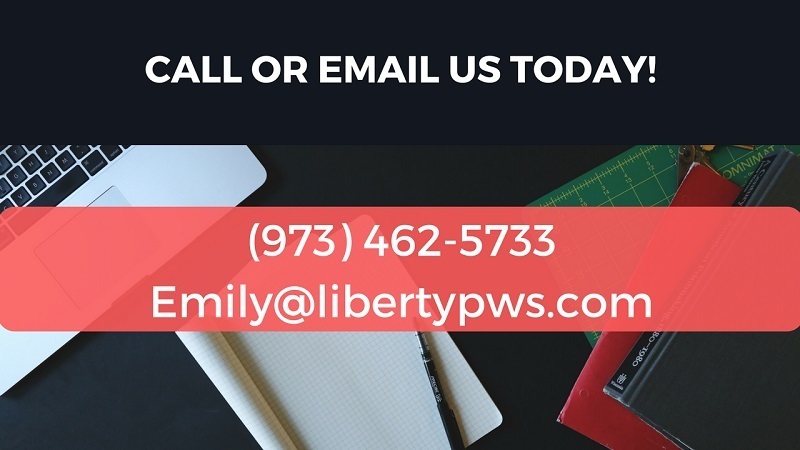 At Liberty Paperwork Solutions, our goal is to help make caring for your loved ones simpler and easier. For 10 years we’ve specialized in helping seniors and families streamline their financial and administrative tasks… everything from paying routine bills to handling complex insurance problems and disputes, so you can free your time while knowing these important details are being carefully watched over. Contact us today to learn more. All information is kept confidential and an initial consultation is 100% free. We look forward to talking with you.